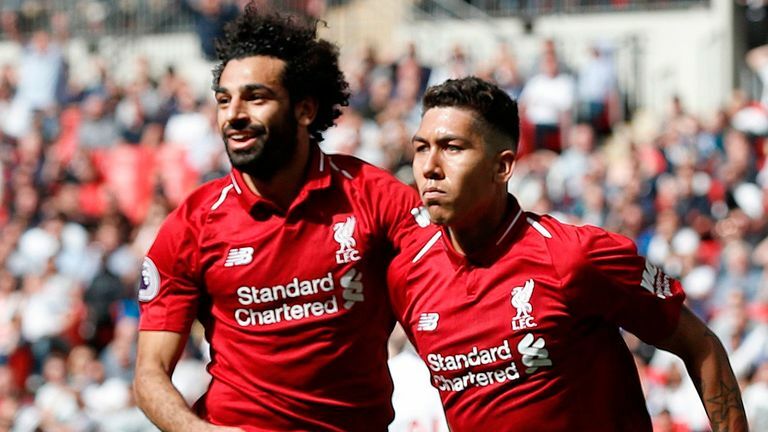 Jurgen Klopp is keeping his feet firmly on the ground despite Liverpool's perfect start to the season continuing against Tottenham. Firmino's nasty eye injury threatened to put a dampener on Liverpool's celebrations but the Brazil striker could even be fit for Tuesday's Champions League date with Paris Saint-Germain after an examination revealed just an abrasion. 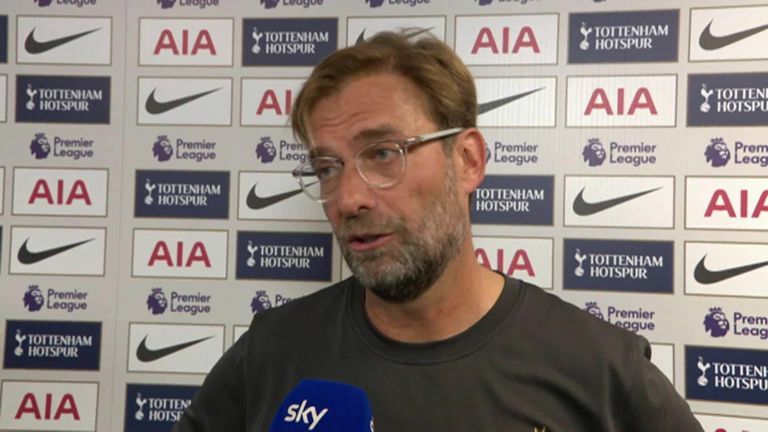 "We've won a few games and that's good, very good, but it doesn't change anything," Klopp said after Saturday's victory. "We were really good against Tottenham and I'm happy with my squad, but we even had problems with this game so we'll have problems during the season. "How we'll deal with those problems I have no idea. I'm not the type of person who waits for problems, but I'm old enough to know they will come. "I'm long enough in this business to know that nobody plays a perfect season. Even City last year didn't play the perfect season. "At the moment it's OK. We won at Tottenham and that's the only thing I was interested in. So we carry on. It's fantastic that we've won all five games. "We've improved and this was by far our best performance of the season, so I like that development. Now we have to do it again and again."